**Some of the links on this page are affiliate links, which means that when you click or buy, I receive a commission, at no additional cost to you. ðŸŽ‰ Happy Episode #50 of The Love Yourself Podcast! To celebrate this special episode, I wanted to bring back Bri Seeley, my first coach ever! 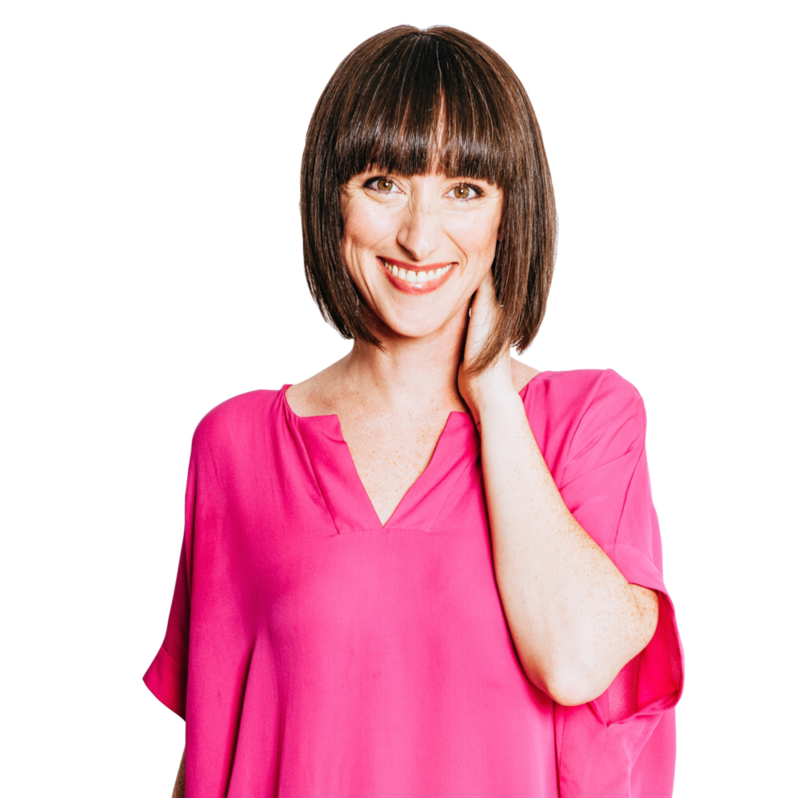 Sheâ€™s actually been on the podcast twice before, in LY 9: Permission to Leap with Bri Seeley and LY 15: Debunking the Myths of Hypnotherapy & RTT. And I know Iâ€™ve mentioned her a ton throughout the other episodes as well. To introduce her, Bri Seeley is a born catalyst and natural truth-teller with a history in counseling, psychology and entrepreneurship. Despite her two degreeâ€™s in fashion design, she was unknowingly taken down the path of healing and transforming lives as a coach and hypnotherapist through a series of â€œaccidents,â€� â€œcoincidencesâ€� and divine guidance. She combines a lifetime of experience with psychological concepts, hypnotherapy and Universal Laws - plus, over a decade of entrepreneurship, coaching and counseling expertise to catalyze your personal revolution. Her specialty is in truly helping you give yourself permission to leap and activate your soulâ€™s path. Briâ€™s best-selling book, Permission to Leap, is available now on Amazon. You may have seen her on NBCâ€™s The TODAY Show, Forbes, Thrive Global, Medium, New Day Northwest, and Huffington Post. While there is more buzz around manifestation these days, there isnâ€™t very much about how to balance manifestation and alignment with action. Scroll to the top to listen to this episode! To learn more about Bri, please visit her website at briseeley.com. You can check out her Facebook community: Visionary Life + Business Creators. To apply for Briâ€™s 9-month Business Mastermind, please go to biz.briseeley.com. I send out emails daily, but it can take me a few weeks to post them up on the blog. If youâ€™d like to receive these in your inbox when they come out, please enter your name and email below. As a thank you, youâ€™ll receive a FREE GIFT, my 4 week Releasing Self Doubt Guide. Sï»¿elf doubt is definitely one the reasons why we attach our self-identity to someone else and end up leading unfulfilling, stress-filled codependent lives. What if who we are isnâ€™t good enough? Cool enough? Smart enough? If releasing self doubt and replacing it with inner peace and confidence is top priority for you right now, I highly encourage you to check out this Self Doubt Guide. Subscribe below and youâ€™ll get it sent directly to your inbox. Thank you for reading, and I look forward to getting to know you!